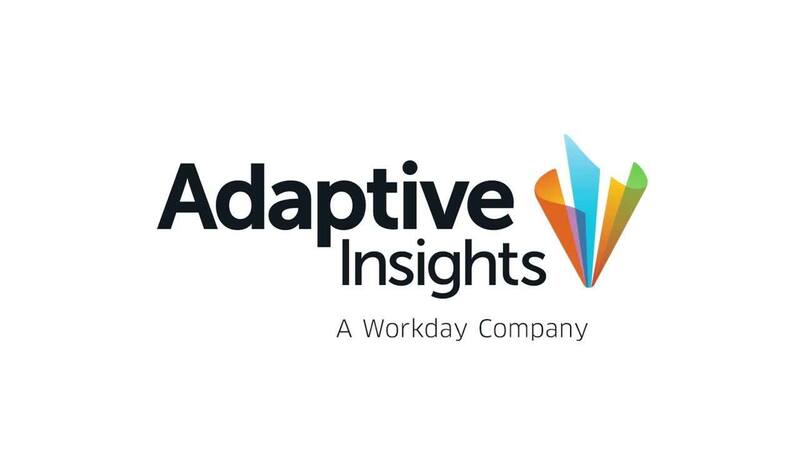 With Adaptive Insights, it’s made for a career progression in terms of turning from an analyst that’s doing the processes and the grinding and working out all of these things to actually coming up with the useful information to be able to influence the decisions that are being made. Supporting seven of the world’s top 11 theme parks is a tall order. It’s essential to be able to quickly react to change with accurate, agile planning and forecasting. That’s why Omnico Group, the leading software provider for retail, food, and ticketing in the hospitality industry, switched to Adaptive Insights. The company had outgrown the capabilities of Excel and needed a change. “When I joined, there wasn’t time for the value-added stuff. It was all about just consolidating data accurately and trying to produce basic reports,” says Tom Siviter, U.K. financial controller, Omnico Group. With spreadsheets and processes that weren’t scaling as the business grew, frustration mounted and accuracy suffered. It was clear that Omnico needed to make a change. It needed a more flexible model that would allow the finance team to automate data collection and free them up to spend more time on analysis. Then, delivering deeper insights and becoming a better business partner to the entire company would be possible. Omnico Group provides a single, seamless platform for retail, loyalty, entitlements, ticketing, stock, and food and beverage, ensuring a frictionless and immersive customer experience within theme parks. See Adaptive Insights Business Planning Cloud in action. Watch an online demo.